Visual has long been an ambassador for the Chicago scene. While some of your favorite rappers were still in diapers. 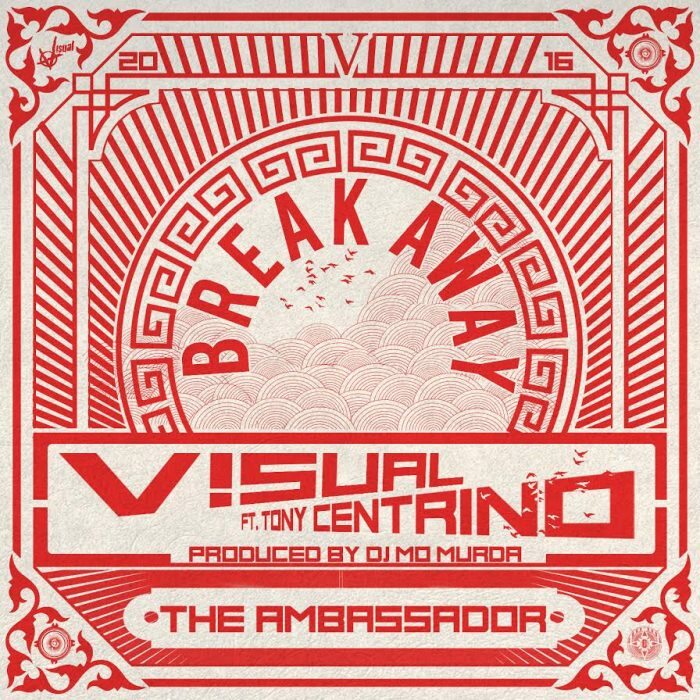 So today, he kicks off the campaign for his new project, The The Ambassador, with the triumphant “Break Away” which features Tony Centrino and produced by DJ Mo Murda.